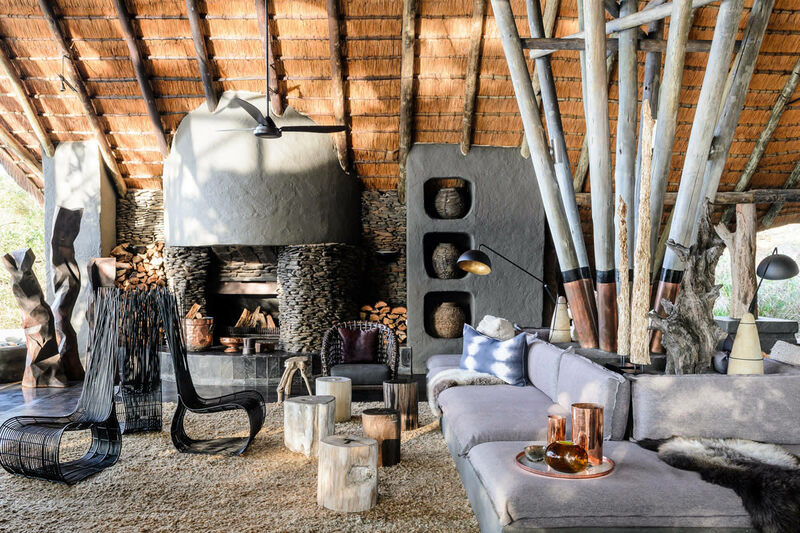 Singita is synonymous with exceptional levels of service, guiding and hosting. 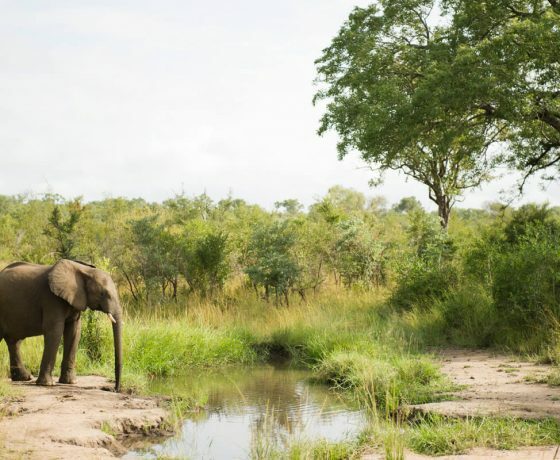 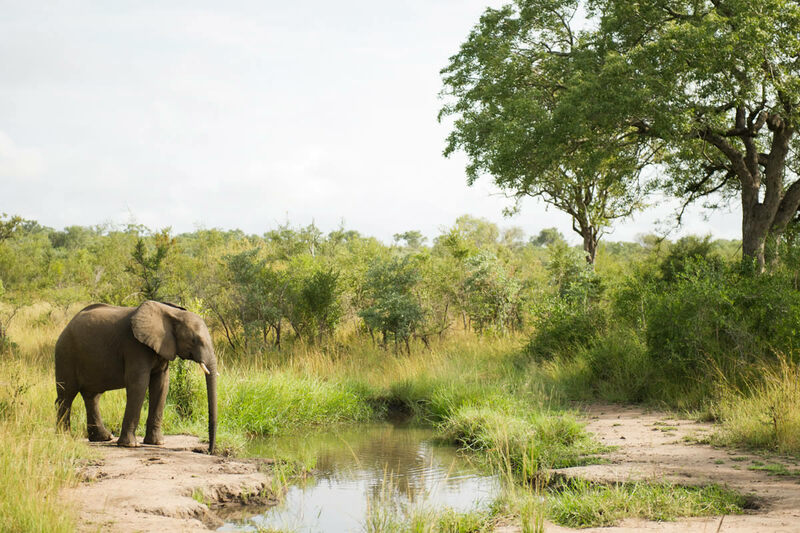 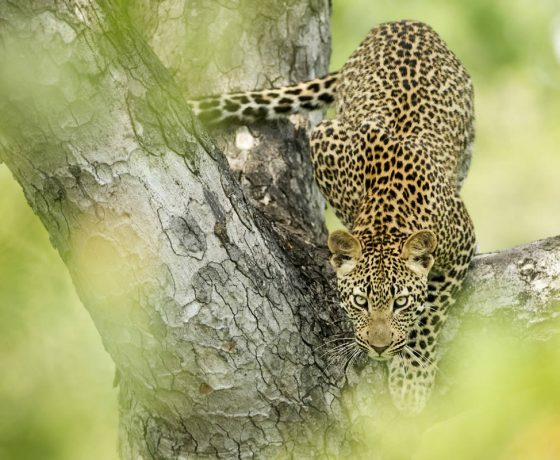 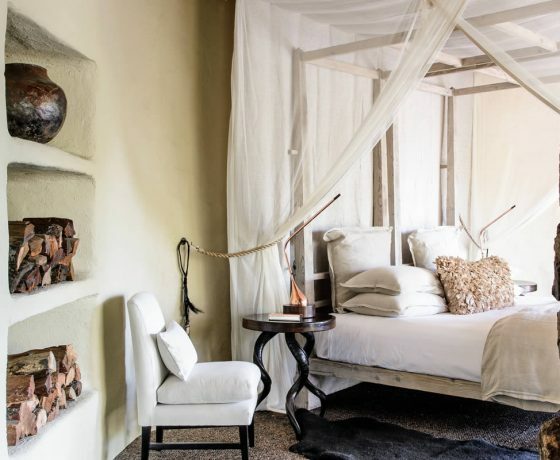 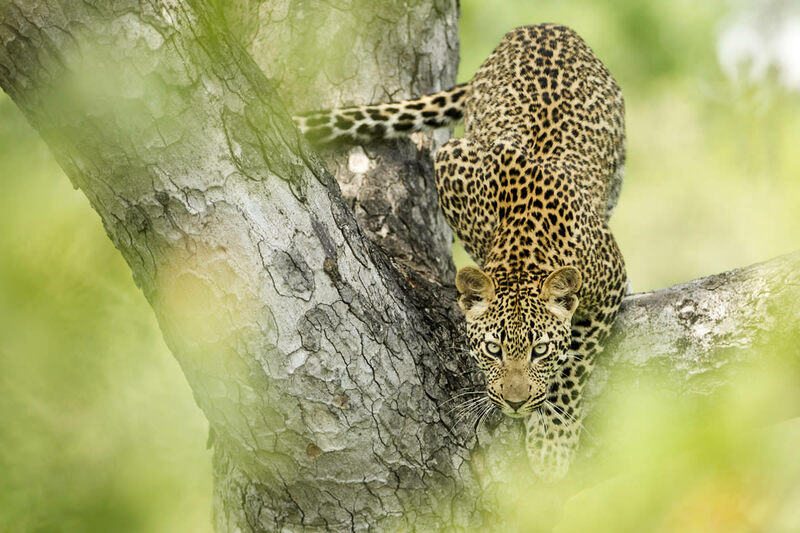 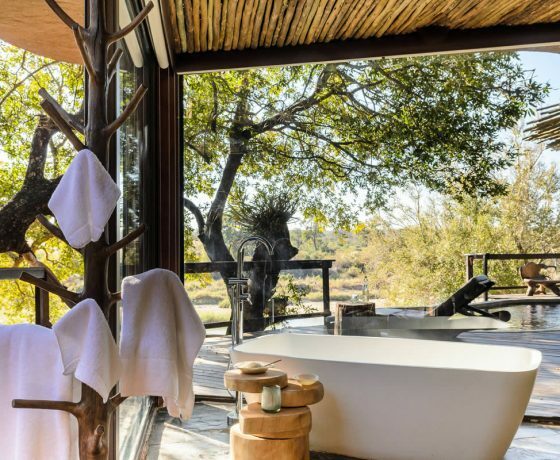 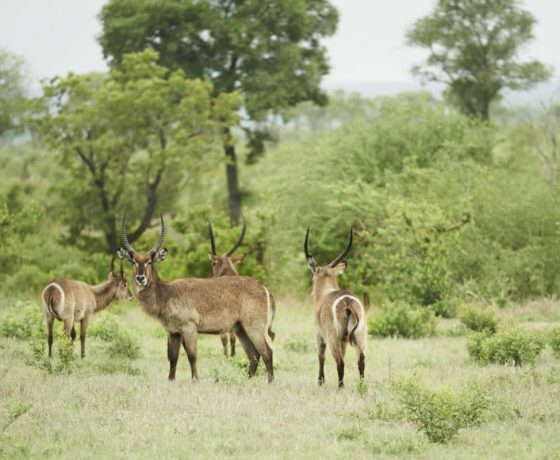 Singita Private Game Reserve covers 18,000 hectares of private land and is situated in the Sabi Sands Game Reserve, on the western border of South Africa’s famous Kruger National Park. 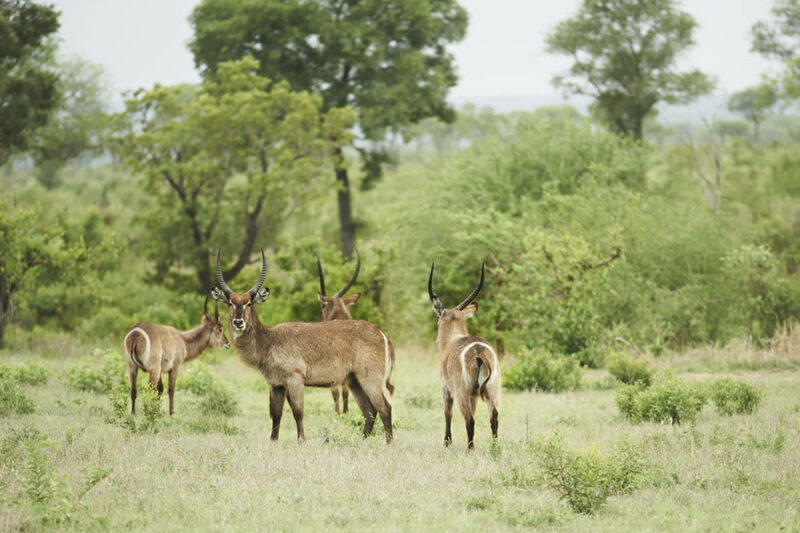 With no fencing between the two areas wildlife is free to move between the reserves. 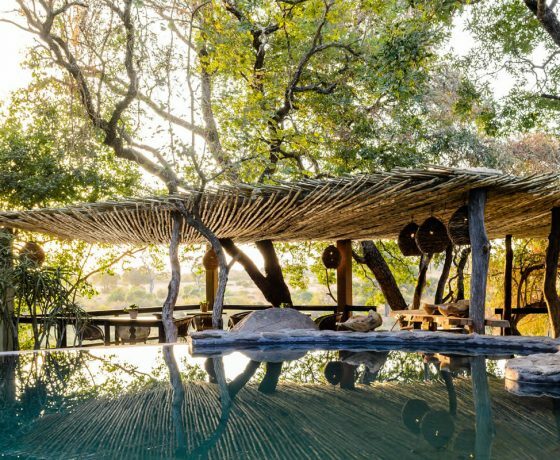 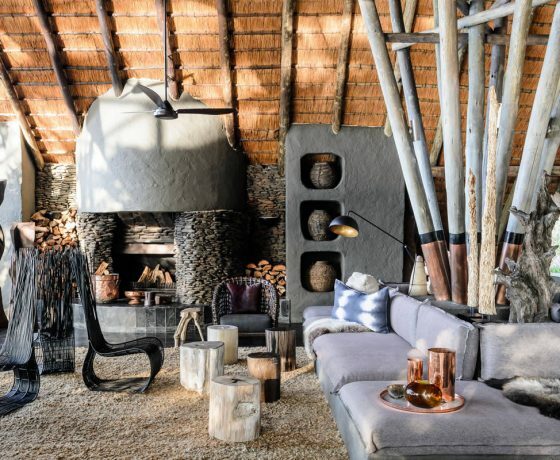 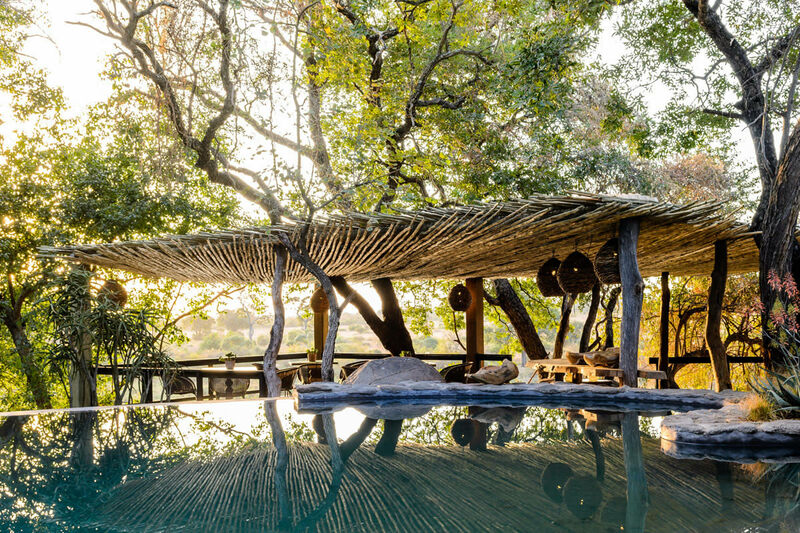 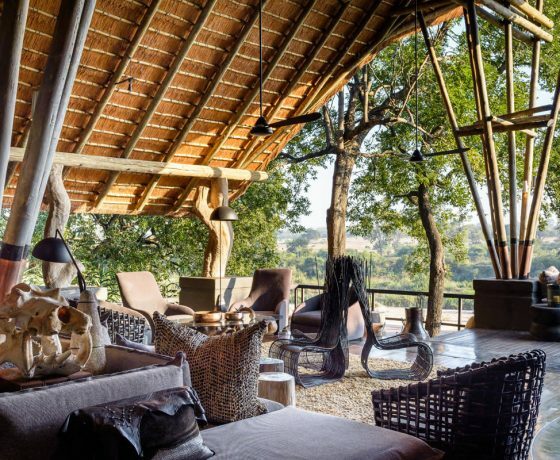 Singita Boulders Lodge is a contemporary property constructed out of native wood and stone. 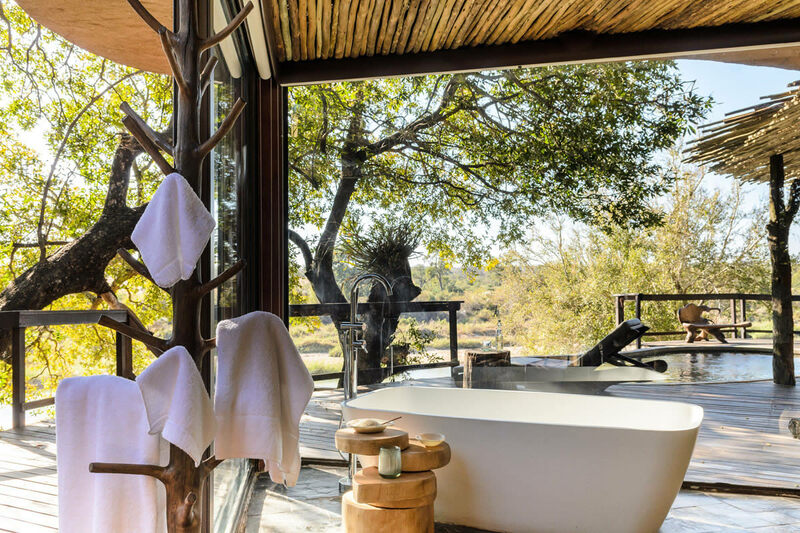 Incorporating the massive boulders of its surroundings into the design, it manages to blend seamlessly with the landscape. 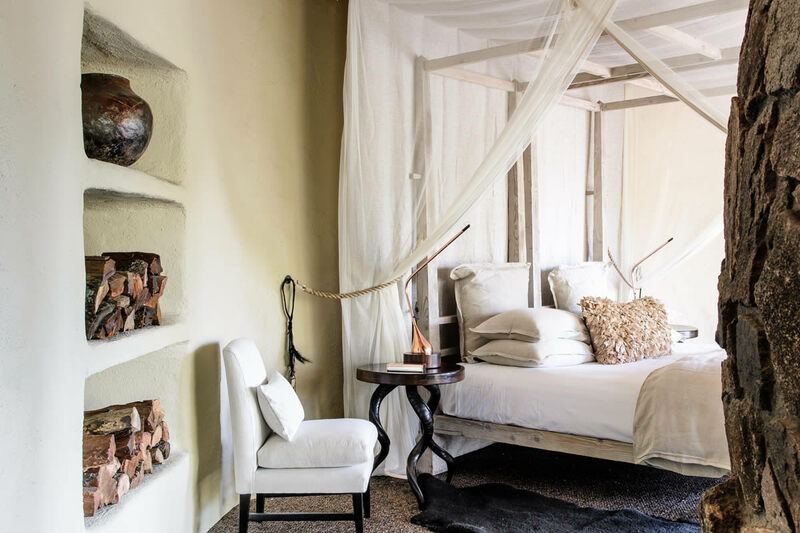 The 12 luxury suites have private decks and plunge pools and overlook the Sand River to the plains beyond. 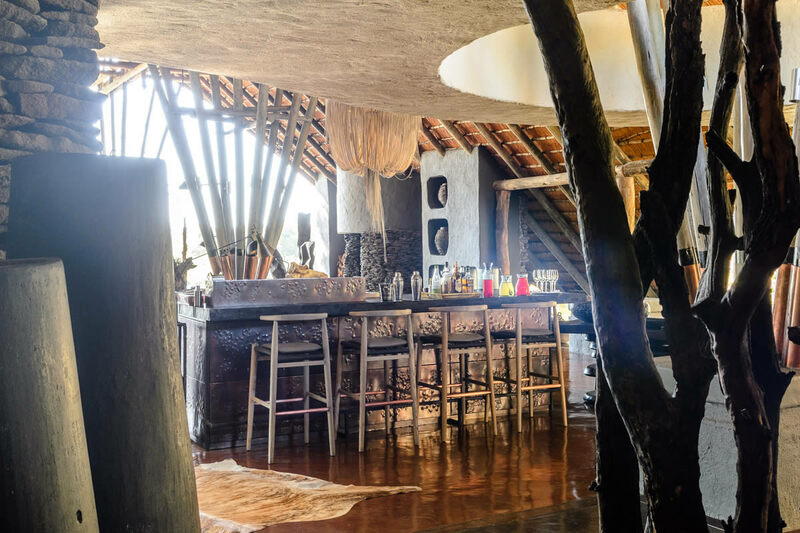 Each room has air-conditioning, a sitting area, fireplace, bathroom with indoor and outdoor shower, dressing room, bar and telephone. 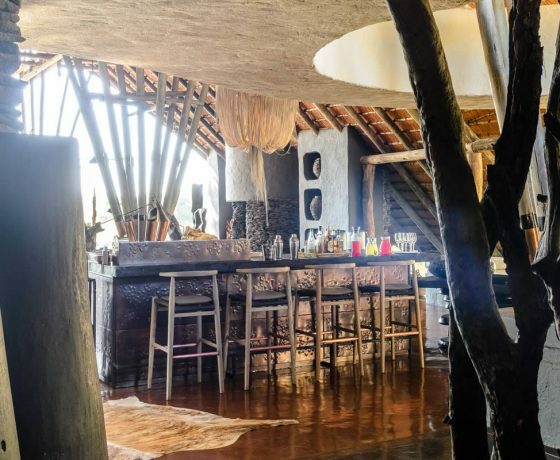 Other facilities at the lodge include a swimming pool, bar, library with internet access, indoor and outdoor dining areas, wine cellar, spa, gym and shop. 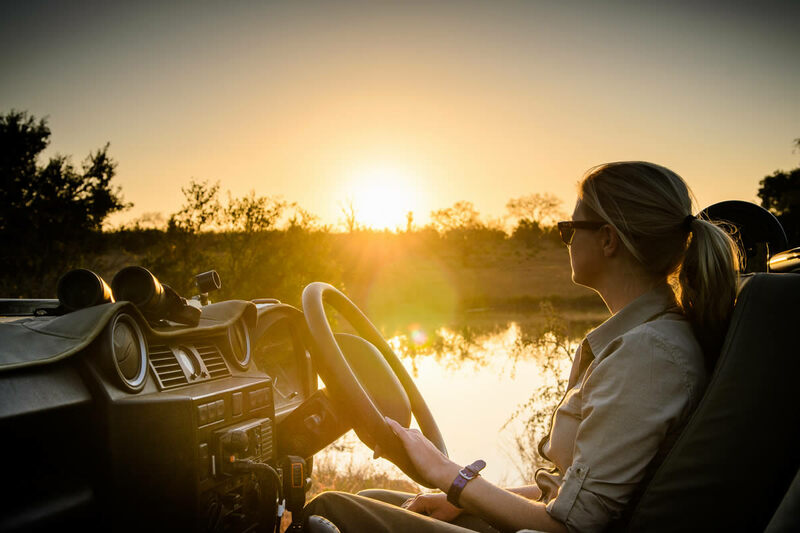 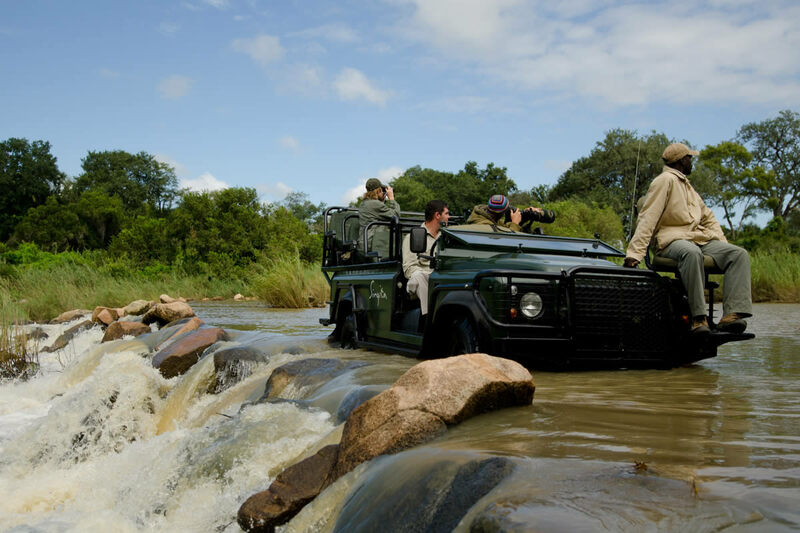 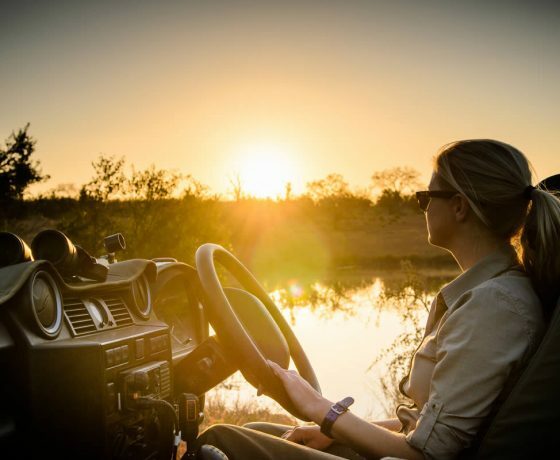 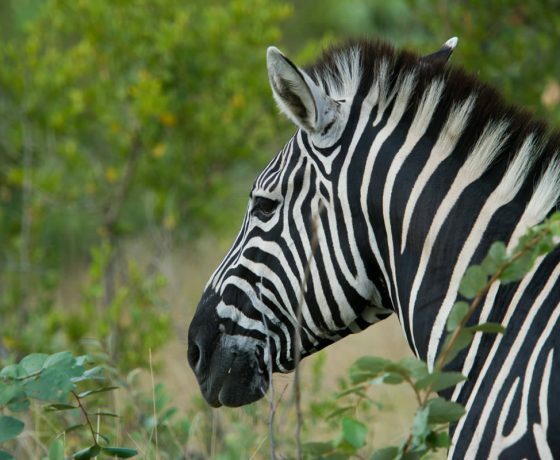 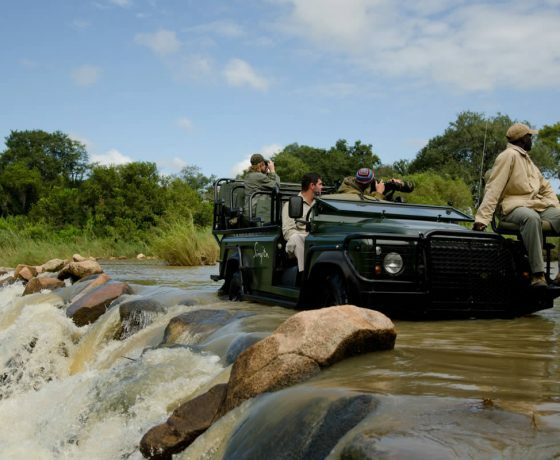 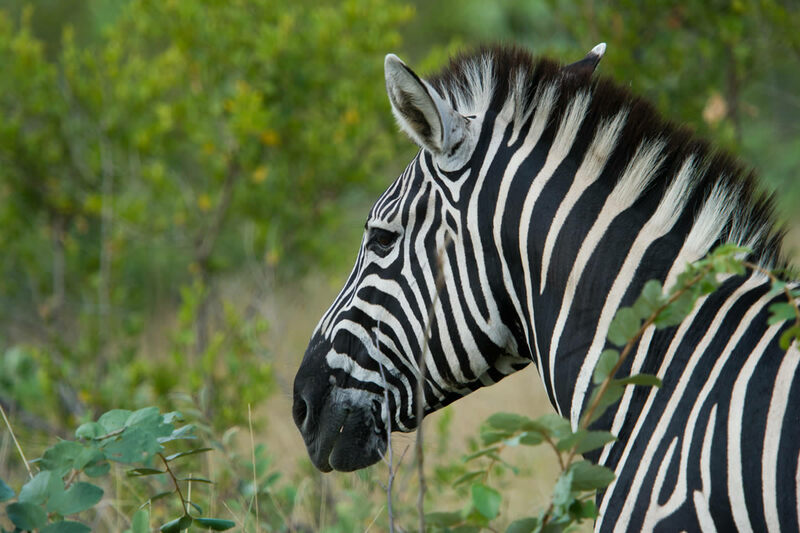 Day and night game drives and guided nature walks provide guests with the opportunity to enjoy some of the best wildlife viewing in South Africa. 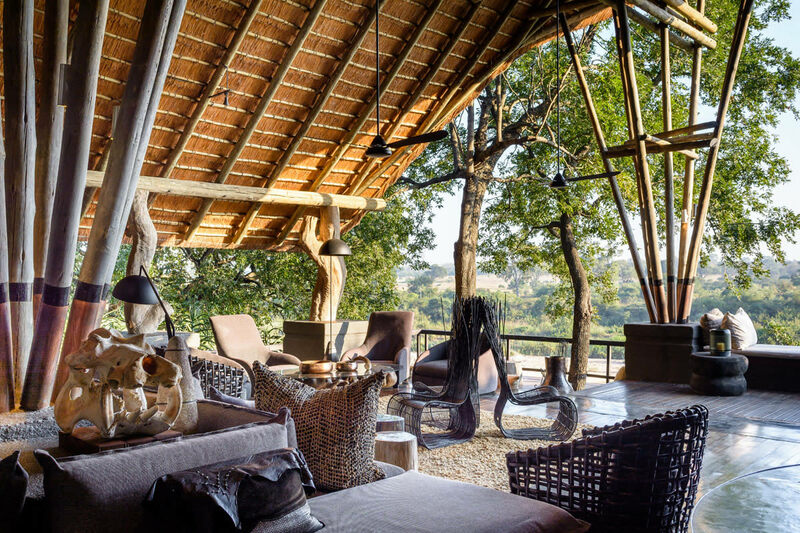 Other activities on offer here include archery, and this is also a perfect place for those wishing to simply relax and enjoy the beautiful African wilderness.